We’ve heard tons of tidbits about the Veritas RS III, but most important, that it is powered by a 5.0 Liter V10 power plant sourced from a BMW M5 and tuned to produce 600 HP. It can’t get much better than that, but what it can do is hop on over to the opposite side of the spectrum and go hybrid. The Verita RS III is said to be adding a 105 kilowatt electric motor that will send the power to the front wheels to the V10 setup, adding 500lbs to the mix. 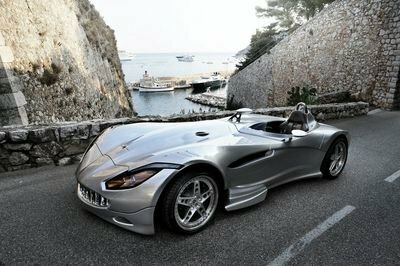 This will leave the Veritas with a still respectable curb weight of 2,821 pounds. It will also be utilizing the Kinetic Energy Recovery System (KERS) to power the battery while braking. The Veritas III will have an average of 31 miles on electric power alone while driving at city speeds, but the V10 will be ready when the driver slams down on the pedal. For some numbers that we can really sink our teeth into, the Verita RS III Hybrid will be able to get from 0-62mph in only 3.1 seconds (standard model does it in 3.2), while top speed sits at 205mph. 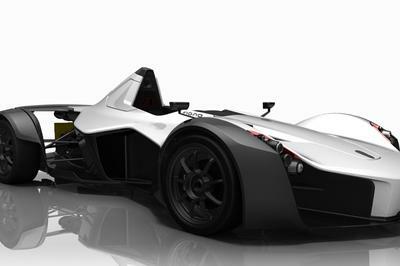 A production version of the Veritas RS III Hybrid will be revealed this summer, followed by a full electric version in 2013. UPDATE 03/15/2011: Anyone interested in the Veritas RS III Hybrid better start packing their piggy bank with something larger than quarters. 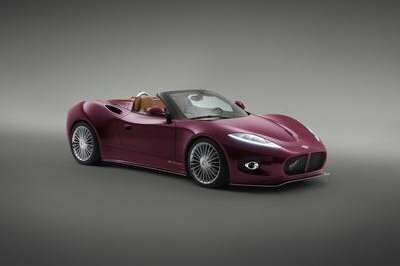 Translogic is reporting that the hybrid Veritas is expected to be priced at around $500K. I really love the looks and it’s unique transformation.the name itself is really suited for it. It looks great on a white interior touch. It seems cozy and comfortable on that. Since it is powered by a V10 engine, expect more power output from this car. 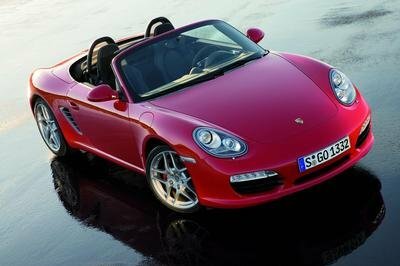 It is one of the powerful hybrid sports cars I’ve known. The transmission of electric motor is quite impressive too. It can really support its engine. Well, this one actually looks promising. I am rather skeptical when it comes to hybrid sports, but it seems that this one does have some good features. This one is actually promising. I was initially skeptical with RS II, but it seems that they have a lot of surprises awaiting for car lovers. For a hybrid sports car, this one actually good looking. The lines go around the car in a smooth way. Hopefully, the car’s performance is as good as its looks.